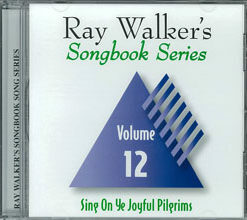 Special series of beloved hymns that span decades, Beautiful Congregational Singing from Many of Our Favorite Songbooks. 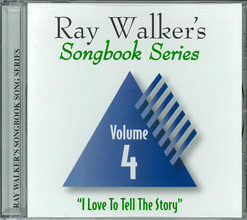 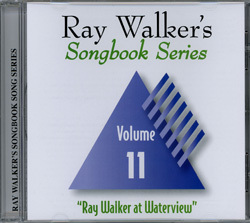 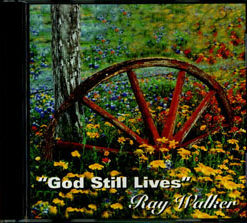 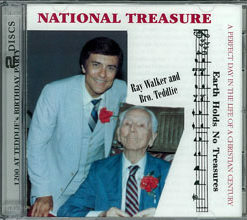 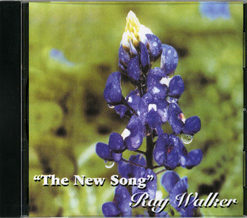 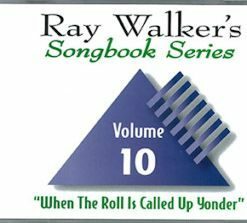 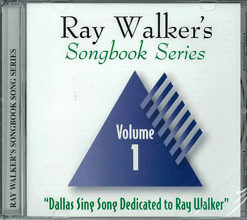 Vol.11 in this Songbook Song Series of 14 CDS. Introduction – Jack Evans, Mayor Of Dallas, Tx.